Understanding women have always been a big time stress for most men. This is the reason why most men find women as "mysterious creatures" who behaves in extremely mysterious ways. 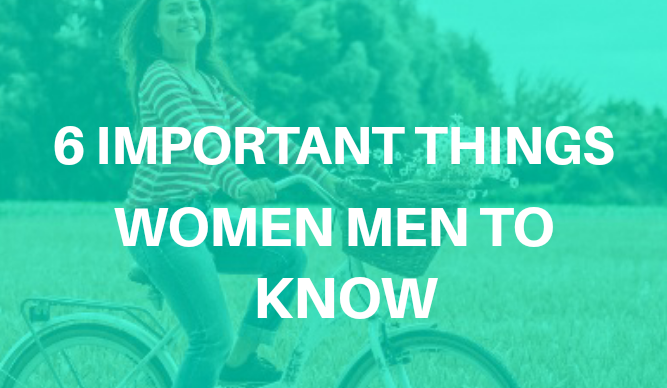 But in truth, women are not nearly as mysterious, clingy or needy as men think because, women aren't that different from men. I don't know why most guys believe that three days is best waiting time to call back, but believe me it will never make women like you any better. 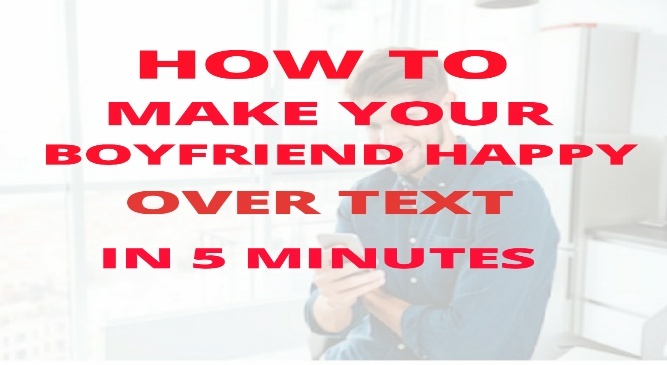 Instead, it will make her wait for long hours for your call. Of course you promised to call her. You might tell her you would call her latter as a conversation ender after a date but that is not an ideal way to end the conversation. 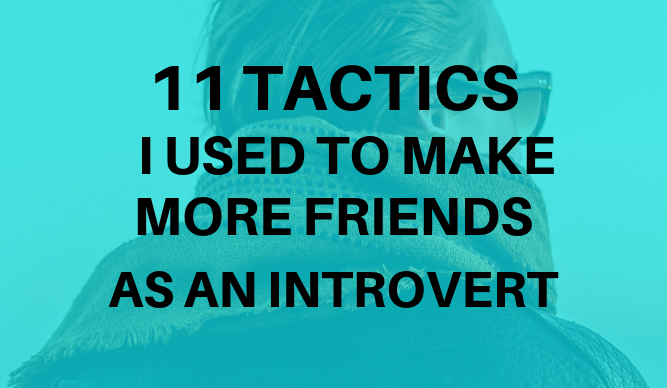 Why not say something else like; you had a great time and would love to do this again some other time. I guess that would be better. Figure out a way to always remind them of you. No matter how busy you might be during the day, always find some time to talk to your woman on the phone or text her even, that will remind her of you. One of the most important things women really appreciate is, spending some time with them. Am not saying they need the all whole time in the world to talk to you but at least a word from would always keep that "feeling" going. Mind you don't ever try to avoid your woman's call simply because you are busy instead, call her even if it is just for a minute she will truly appreciate. Sometimes, they might want to pick a quarrel with you over little things it's not because they actually want you to change your mind but because, they love arguing about small things and they always love retaliating to small "harmless" comments once in a while simply because, they love making up after argument or quarrel. Arguments get their hormones raging at times. Just try and understand if they sometimes pick a quarrel with you over little things. If your woman know you have an ex, she really wants to know what made the both of you break up because, in her mind she pictures you as a perfect being. You only make her wonder if you still have some hots for this ex of yours if you fail to open up on the issue. Am not saying you should open all your secret diary and tell her all the intimate and vicious details but you should at least assure her that your ex is not a threat. And most importantly, they always want to act pompous from a distance whenever they see this ex of yours. Funny isn't? When it comes to making out, show her that you care about her s-xual satisfaction as much as she cares for yours by exploring her. I don't know why most men focus on only two parts of a woman's body while making out but bear it in mind that in as much as they love the very obvious zones they also prefer the not-so-obvious zones. So next time, explore her body she really do love it. Always come out plainly and tell her if it's not OK. For instance, if she is checking out some clothes in a boutique, instead of saying things like, "it looks great buy it if you like" try saying things like, "That looks nice but I think you look awesome in the red dress you tried earlier." Just tell her if it's not okay. 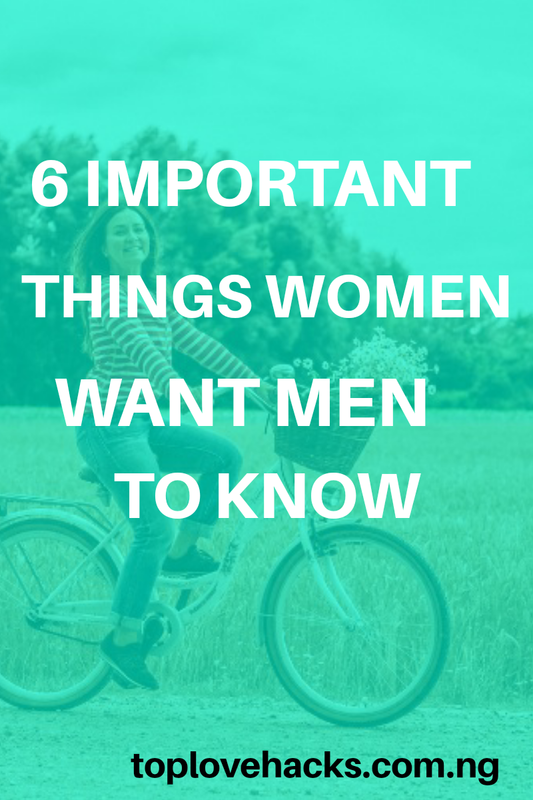 As you can see, the 6 Important Things Women Want Men To Know outlined above has proved that women are not really as mysterious as men perceived them to be. Life can be so easy you know?